As a longtime cat owner, I know it can be hard to find the best brush for a cat, especially since every cat has his or her own special brushing needs. I will never forget the day I adopted my first kitten. He was a pure white Persian and reminded me of a perfect snowball. I was warned that it would be important to groom his regularly, but I never anticipated how much brushing he would really need. By the end of his first month at my house, his fluffy, snowball fur was full of knots, and my home was covered in white cat hair. When I tried to brush him, I could tell he was uncomfortable. It got to the point where he would hide under the bed at the sight of a brush. I knew I needed to find the best cat grooming brush to ensure his coat was healthy and he was happy. That is why I interviewed multiple vets and groomers along with trying over 30 different cat hair brushes to create this list for you. 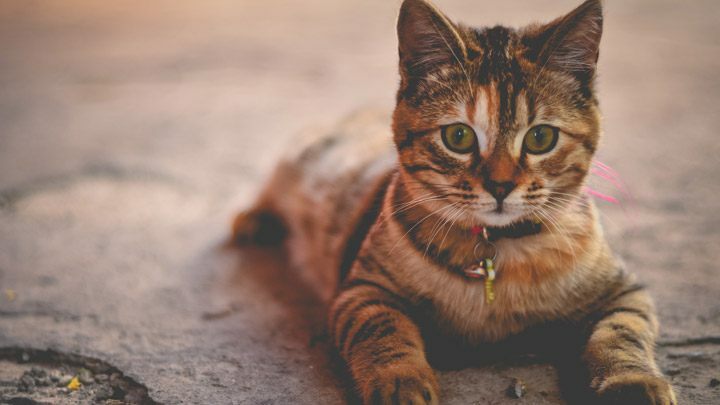 Before you can start shopping for the best cat hair brush for your feline friend, you will need to know what kind of coat your cat has. There are five primary types of coats a cat can have. This coat is classified as being more than 1.5 inches long, but it can grow up to five inches long. Cats with long or semi-long coats tend to shed more than most cats, and they need the most grooming attention. It is important to brush your long-haired cat every few days. The best brush types for long hair are pin and slicker brushes, along with a comb. Additionally, if your cat is prone to shedding, a deShedding tool will do the trick! Typical long and semi-long haired breeds include Persian, Angora, Turkish and Birman. Cats with short hair have coats that are less than 1.5 inches long. These coats require much less maintenance than a long coat, and you will only need to brush them once a week. 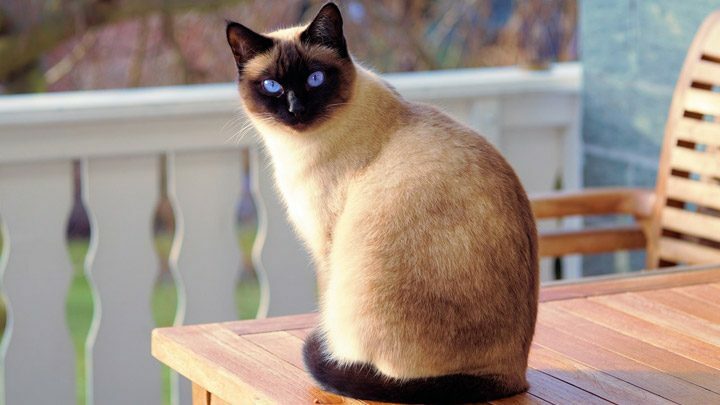 The best brushes for short-haired cats include slicker and soft bristle brushes. Be sure to never use a pin brush or long tooth comb, as it may scratch your cat’s skin. Some examples of cats with curly or wavy coat are the Exotic Shorthair, British Shorthair, American Shorthair, Abyssinian and Siamese. 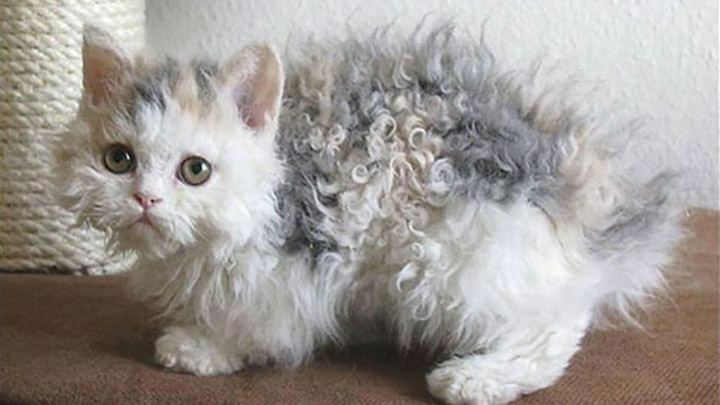 Curly and wavy coats are becoming increasingly popular with cat lovers, and we can see why. These cats are adorable! If your cat’s hair has a natural wave or she looks like she just got an 80s perm, a pin brush if your best bet. However, a slicker brush is also a good choice. Cat’s with these coats can also be heavy shedders, in which case a deSshedding tool would come in handy. Some examples of cats with curly or wavy coat are the Cornish Rex, Devon Rex, LaPerm and Selkirk Rex. The wire haired look is considered a uniquely American look that all started with one litter of kittens in upstate New York. It is classified by its springy, wiry coat. This type is coat is best suited for slicker and bristle brushes. A typical breed with this coat type is the American Blue Wirehair. And finally, hairless cats. These fancy felines need to an introduction, and they also don’t need any grooming. Because of their lack of hair, these kitties are low maintenance and hypoallergenic. 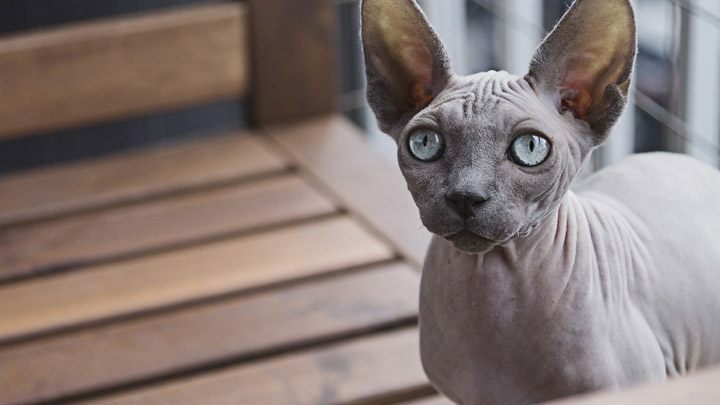 Breeds with hairless coat include the Sphynx, Bambino and Peterbald. Now that you know what kind of coat your furry friend has, it’s time to choose the brush that will keep that coat glossy and knot free. Bristle brushes are great for all types of cats. For short hairs, these brushes are a one stop shop for grooming needs. However, for longer haired kitties, bristle brushes work best as a finishing brush. Pin brushes are perfect for removing knots and tangles and preventing future matting. Pin brushes are best for cats with long or semi-long hair and can also help keep curly or wavy haired cats tangle free. A slicker brush is a great tool to have no matter the type of cat you own. Slicker brushes can remove tangles, smooth your cat’s coat, and distribute natural oils throughout their hair. While this brush is a must have for every cat owner, you must use it wisely. 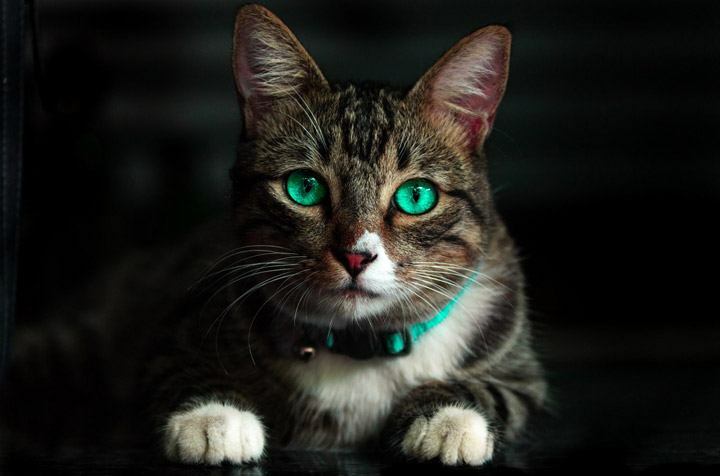 If you have a short-haired cat, be sure the brush’s bristles don’t scratch your cat’s skin. And if your cat has long hair, vigorous brushing can lead to hair breakage, which is also want to avoid. Rubber and glove brushes are both perfect for removing loose hair during shedding season and distributing healthy oils through your cat’s coat. Additionally, they are great for massaging your cat’s skin. These brushes are perfectly suited for short-haired cats, and for the cat who doesn’t like grooming time, try this brush as a glove. Your kitty won’t even know he’s being brushed! A comb is an essential part of any long-haired cat owner’s grooming kit. Pair a comb with a slicker or pin brush to make sure all their excess fur is taken care of. A deShedding tool is recommended for any cat who sheds heavily. 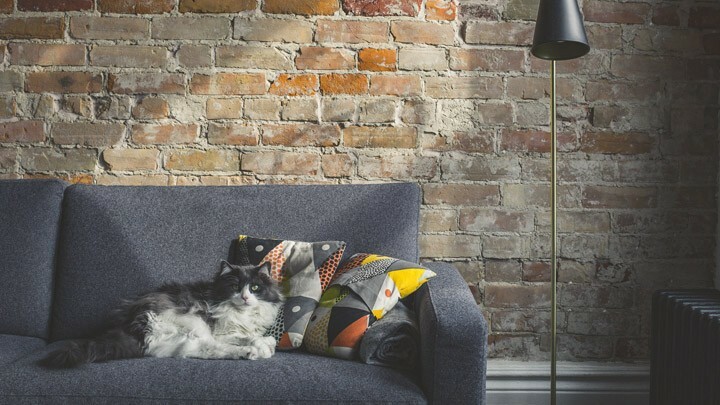 This tool ensures your cat feels its best and that your couch is not covered in cat hair. Be careful using this on short-haired cats, as it may scratch their skin. It's very important for you always to make sure that the teeth are properly made and designed. This means that they should be properly spaced. They should not be too near or too far from each other. Though there are cat brushes that have different teeth gaps or distances, it's still important to make sure that it will suit your cat best. If your cat has thin hair or short hair, then it’s recommended to use a brush that has teeth that’s spaced near. On the other hand, use a cat brush that has teeth that’s spaced far from each other if you have a cat that has long hair. Through this, you’re able to make sure that it will comb all the hair of your cat, down to its inner-most parts. Make sure that the quality of the cat brush is more than average. What we mean by this is that it should be solid, but not too firm. 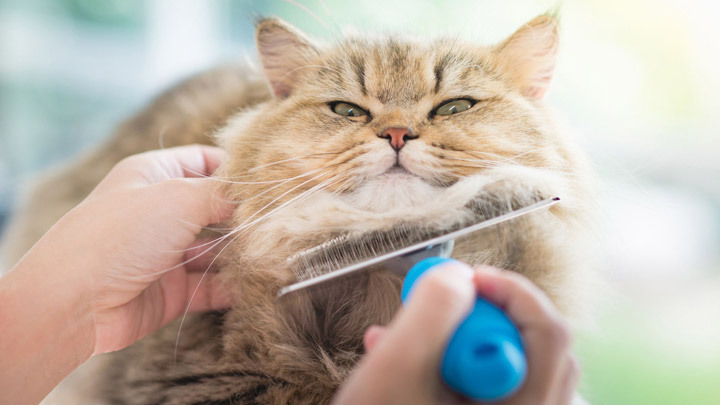 A good quality cat brush means that it should be working efficiently and that your cat should find it comfortable and gently whenever it touches their skin. Never settle for brushes that are of low quality even though you might think that you'll save a lot of money from it. As much as possible, choose one that looks appealing but also works great. You see, buying a product is all about ensuring that there's a balance of aesthetic appeal and most importantly, one who performs great. It's in knowing the brand of the brush that you're able to make sure that it'll work great. Though most people might think that brand has just to do with its marketing campaign, it isn't the case. In knowing the brand, you’re able to gauge if the product or in this case, the brush, is worthy to be bought. Know the brand, and you'll know if it'll work great. If its maker isn't that well-known, you can try asking other people who have used the brush what they think of it. Did they have a great experience working on it or not? Or perhaps ask them if they'll recommend buying it. It's in asking these questions that you're able to know if the brush is worthy to be bought. Then again, choosing a brush for your cat isn't just about its reputation or performance. It's all about the design because after all, you don't want to use one that looks bad. You want to use a brush that looks good and feels good. And it's not just about the aesthetics, but it’s also about the user experience. By making sure that the design of the brush is good, you're also seeing to it that you'll have an easy time using it. You won't feel any difficulty or hassle when using the brush because it's designed well. And that's what you need always to remember. The last but certainly not the least most important thing to consider when choosing a great brush for cat shedding is the price. The price is where you'll see if it's justifiable to buy the brush or not. Now, this doesn't mean that you need to choose the one which has an high price because of its supposed high quality. No, it doesn't work that way. You see, it doesn't mean that if a brush is expensive, then it already has good quality. Take note that there are a lot of high-quality brushes that are affordable. However, you also need to remember that you don't need to choose the one with the lowest price because of most of the time, this have low quality. But it doesn't apply to all. To be safe, it would be better for you to choose one which has a price that's found on the mid-range. This way, you don't have to worry about if the price is too high or if it's of low quality. After careful review, and a lot of trial and error, I can safely say that the Safari® Cat Self-Cleaning Slicker Brush is the best slicker brush out there for your feline friend. This brush comes with stainless steel pins that ensure no loose hair is left behind. It is also easy to clean out and requires minimal effort on your part. Your kitty will love the nice massage he gets every time he is brushed. And when grooming time is over, all you have to do is push a small lever to remove all of the hair the brush has picked up. Talk about easy cleanup. If you are looking for the perfect bristle brush for your cat, look no further than the Safari Soft Bristle Brush for Cats. This brush features soft but sturdy bristles that leave your cat with a nice, shiny coat after every grooming session. This brush is also excellent for brushing delicate areas on your cat, like his head and ears, without worrying about him being scratched by the bristles. And if your cat has sensitive skin or even dandruff, this brush can do wonders to soothe their skin issues. As a huge plus, your kitty will love it. Your cat might even decide he likes being brushed more than being petted. The FURminator deShedding Tool for Cats is my all time favorite deshedding tool for cats. This tool is proven to reduce shedding up to 90%, which means that your clothes will feature 90% less cat hair. Imagine the money you will save on lint rollers. Additionally, vets say this tool will greatly reduce hairballs. Talk about making you and your cat happy. This brush is easy to use, and when you are done brushing for the day, there is a special button that allows you to release all of the hair that has been stored inside with ease. As a big plus, cats love this brush. It is important to find tools that work and won’t send your cat diving under the bed, and this is certainly one of them. If your short haired cat is not a fan of the brush, this Pet Glove Grooming Tool & Furniture Pet Hair Remover Mitt is a real lifesaver. Your cat will simply think you are petting him while really you are removing all excess hair from his coat. As a plus, this glove brush is also perfect for removing hair from furniture. Since this brush is great for cats, dogs, and furniture making it great for allergy sufferers who needs to keep pet hair to a minimum in the house. What more could you possibly need? For the long haired kitty in your life, I recommend the Pin Brush by Hertzko. This sturdy, well-made brush is perfect for working through tough knots and preventing them in the future. Along with brushing out knots, this brush is also designed to catch any loose fur that you would otherwise find stuck to your lamps a few day later. This brush also comes with a no-slip handle, which makes it easy to grip while brushing your cat. Nothing is more frustrating than a slippery brush and an impatient cat. Additionally, this brush gives your kitty a nice massage, which increases blood circulation and helps your cat be healthier longer. The CELEMOON Ultra-Soft Silicone Washable Cat Grooming Shedding Massag /Bath Brush is the best cat rubber brush of all worlds. This brush is perfect for brushing your short haired cat in and out of the bath. And as a plus, the soft rubber bristles ensure your cat will never get scratched during grooming time. Once your done, this brush is a breeze to clean out. All you have to do is place it under running water, and all of the hair will rinse right out. Your cat will learn to love being brushed, and you’ll love the easy clean up! Of all of the different types of brushes out there, the right comb can be the hardest to find. Cat owners know that if the teeth are too long or too close together, it can create an uncomfortable experience for your cat. And it’s impossible to brush a cat if he is hiding under the sofa. That is why I recommend the Safari® Cat Shedding Comb for your cat’s combing needs. Safari is a brand you can trust for all of your pet products, and this comb is no exception to their reputation. When I first tried this comb, I wished I had discovered it years sooner. The teeth are perfectly designed to be comfortable for your cat and effective at removing all excess hair. This high quality comb truly makes grooming simple. Use this brush after a slicker or pin brush to ensure your cat is free from loose hair and feeling good. It's important for you always to make sure that your cat is clean and well-groomed. But this doesn't mean that you need to brush them once a week only. Though you can brush short-haired cats once a week, dealing with a long-haired cat needs a different approach. It's because you need to brush them multiple times in one week. Their hair easily gets matted and tangled, and when this happens, their shedding doesn’t happen properly. To avoid this from happening, brush them regularly as much as possible. If time permits, you can brush them every other day. As a rule of thumb, never over brush your cat. If there’s no more hair you can get from your cat, then stop. If you continue brushing, chances are is that you're going to scratch their skin and in the process, get it scarred. You surely don't want that to happen, right? To avoid that from happening, always remember that you need to stop when there's no more hair you can get from them. Sometimes, it just isn’t about brushing, but you also need to bathe them regularly. By doing this, you’re making sure that they’re cleaned the best way possible. This also sees to it that your cat is cleaned properly. There is some dirt that can't be removed by merely brushing them. Grime, grease, and other sticky stuff are hard to remove, and they can only be removed by bathing them. But then again, don't over-do it. If they still look and smell fresh, then don't bath them. If you over-bathe them, chances are is that they'll have dry skin and they'll get sick. Cats need gentle care. This means that their skin is sensitive, that's why you need to make sure that your brush's bristles are pressed gently on their skin. Their skin is tender, and they'll feel pain if their tangles and knots are going to pull up too hard. Also be cautious of moles, warts, lumps, whiskers, or bumps when brushing them. They're the most sensitive parts, which is why they need to be handled with care. You might also want to try using a coat spray for your cat. This softens your cat’s coat and lowers down the static cling. Coat sprays like leave-in conditioners will also do the job. Just spray it lightly on their coat. And once it’s all settled down, it’s then time for you to spread it using your hands. With all of the options out there, it can be a real hassle to find the best brush for a cat. And especially if your cat is a heavy shedder or is not excited about grooming time, it is important to have tools your trust. I hope this list has made your search a little easier.